Tater tots, be warned. These cheesy cauliflower tots are a delicious and wholesome alternative to their potato counterparts. 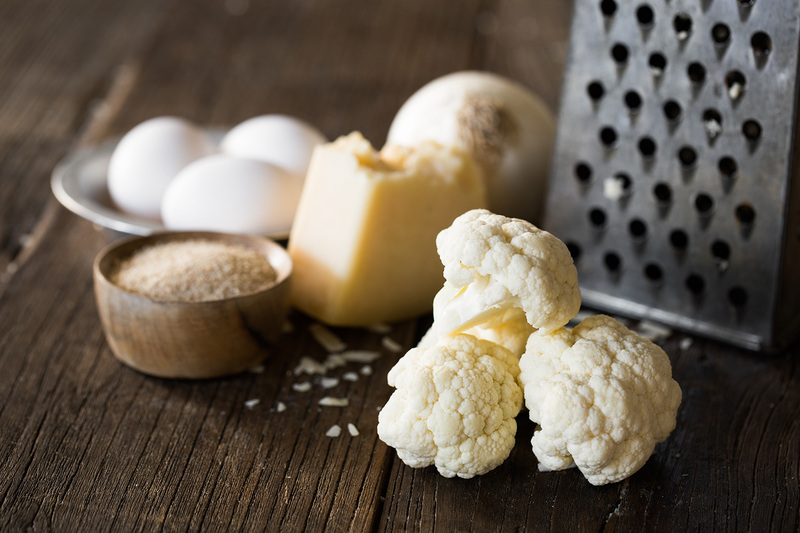 This side dish by Clara Norfleet, a registered dietician and FoodFitnessandFaith Instagram blogger, combines one of America’s favorite superfoods, cauliflower, and garlic, which has been used for centuries for both food and medicine. These cauliflower tots are sure to be a hit with kids and adults alike. 1. Preheat oven to 350*F and line a baking sheet with aluminum foil. 2. Bring a large pot of water to a boil. Wash cauliflower and roughly chop into large pieces, then transfer to boiling water. Cook for 7-10 minutes, or until tender. 3. Drain florets well and pat dry. Transfer to food processor along with diced onion and pulse until mixture resembles rice. 4. 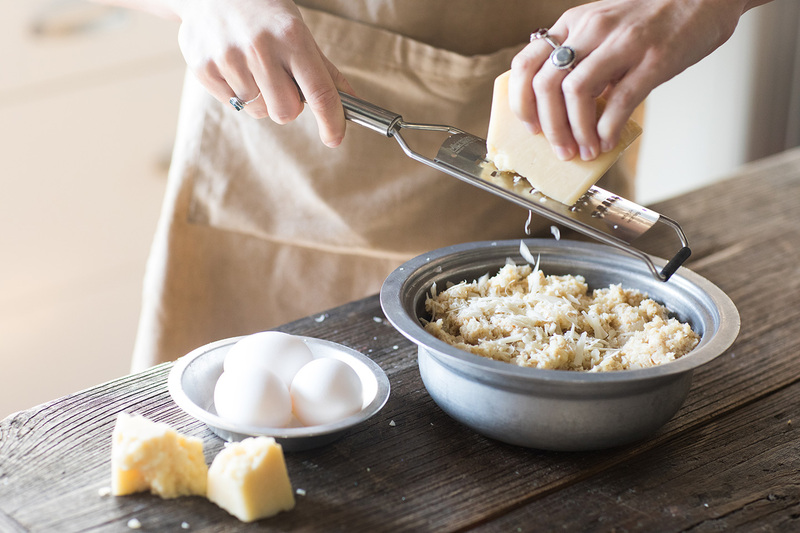 In a large mixing bowl, combine cauliflower, onion, egg, breadcrumbs, cheese, garlic, salt and pepper. Mix until all ingredients are well combined. 5. Using your hands, measure out two tablespoons of mixture and form into tater tot shape. Place on aluminum foil baking sheet. Repeat process with remaining mixture. Bake for 20 minutes, flip tots, then bake for an additional 15 minutes until crispy. Enjoy with your favorite dipping sauce!